Do you look like a celebrity? 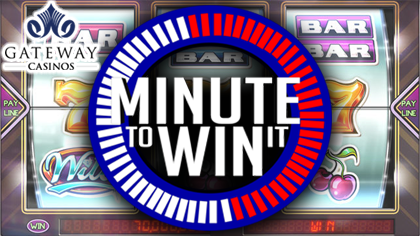 Upload your photo here for a chance to win prizes! 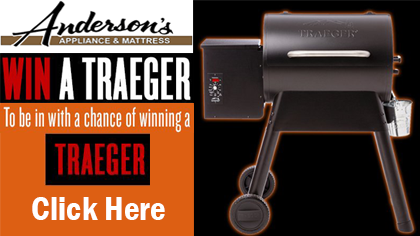 You have 3 different ways to enter for a chance to win a Traeger Grill! 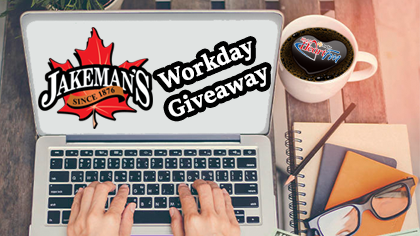 Nominate a co-worker to win a gift pack from Jakeman's. Click here for more information. 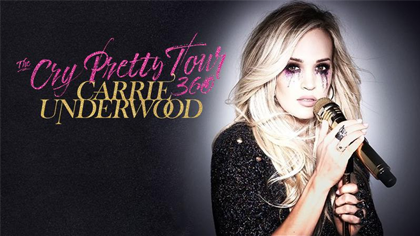 You could win tickets to the best shows happening in the area! 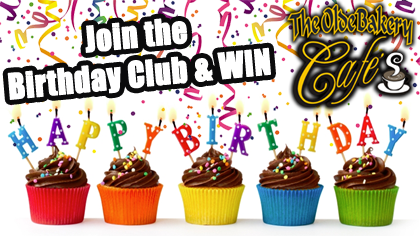 You could win up to $50 to be used at Gateway Casino in Woodstock! 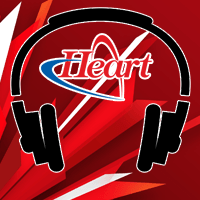 Join the Heart FM Birthday Club and have your birthday read weekday mornings at 7:50 with Paul Laing & Shelby Knox! 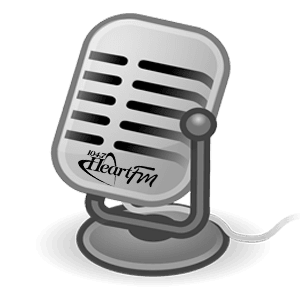 Your business can win a $600 advertising package just by listening to Heart FM!